Please like, comment and share with friends and family. A prefab portable cabin in India is offering an alternative view on the concept of luxury. With reduced design complexities and a refined construction approach, prefab porta cabins is a flexible. 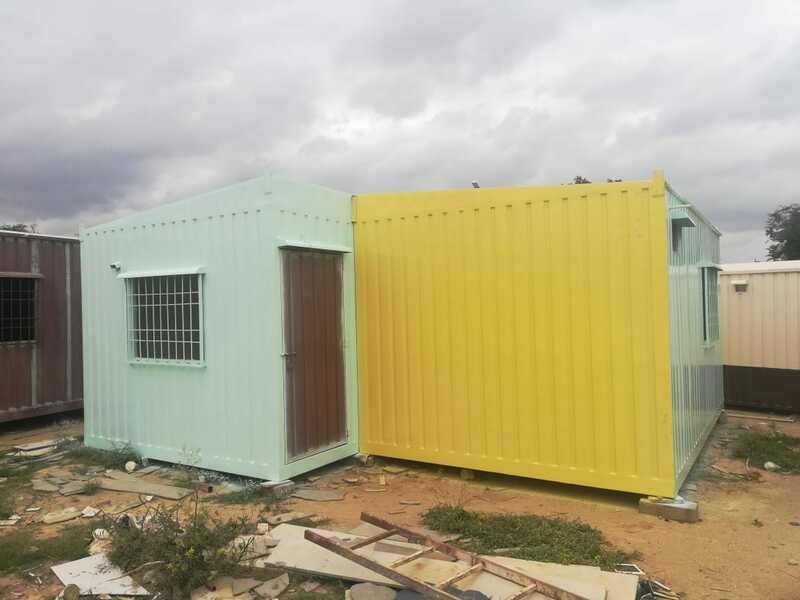 Prefab porta cabins have a lot of advantages, benefits and features like you can assemble them easily in a diverse range of environments and weather conditions. The portability of its structural design makes the prefab porta cabins suitable to either a wide rural space or a limited urban zone. Built with a simple structural frame, the Prefab Portable Cabins Unit allows a wide number of combinations connected through multiple units across or extended into a two-story one. This enables the project to meet different spatial needs of businessmen. More importantly, Prefab Portable office Unit offers its users privacy, but also lets them connect to the life outside of their office. 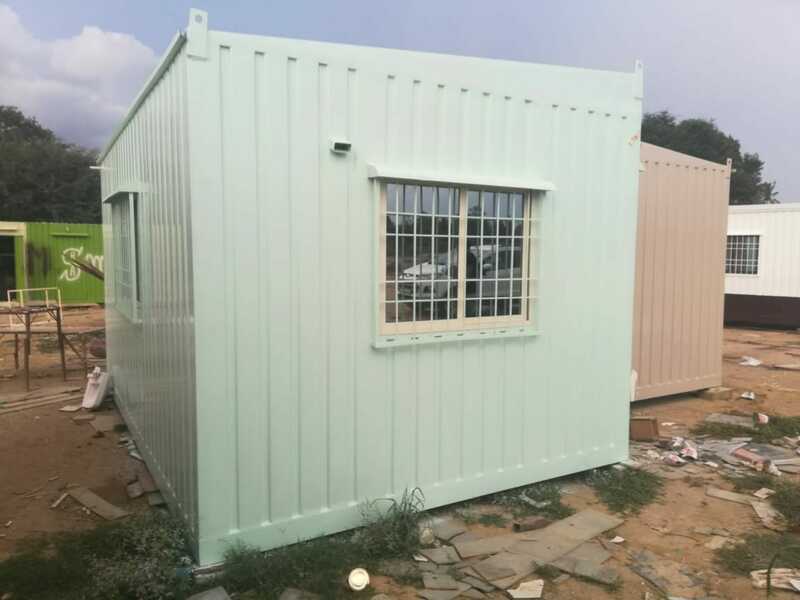 SAMAN emerges as a leading manufacturer and supplier of portable cabins, office , container office, security cabin and portable toilet. Our solution are portable. “Some of the prefab porta cabins are very rigid. You have only one way of putting the pieces together, and that defines the spaces. 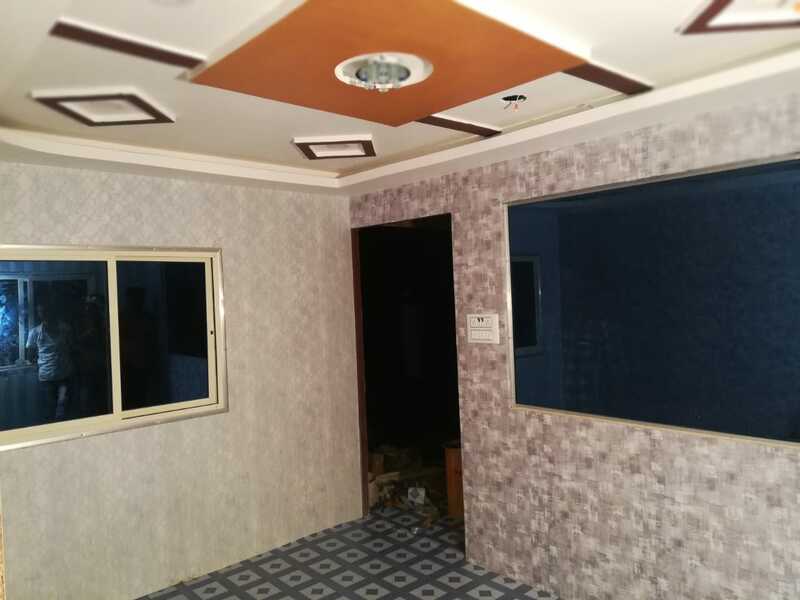 This great difference of this project is that you can really transform the way that you connect pieces to create bigger spaces or smaller spaces. It’s like Lego, where you can add pieces and blocks, and transform things. Its a characteristic that not all prefab structures have. The exterior of prefab porta cabins may be set in different colors like coffee, green ,white, gray, and black, while the interiors are made with a combination of concrete, glass, and wooden panels. The composing elements are designed to ensure ease of transportation and minimal use of supporting equipment during installation. Finally, the concrete panels of the system are built to withstand any climate—from tropical to temperate. 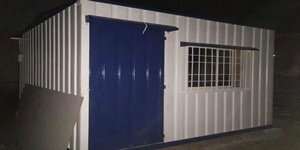 SAMAN manufactures Porta Cabins Bangalore in factory in individual sections regardless whatever weather condition is outside . The individual sections move through the factory, with the company’s quality control department checking them after every step. People started using Porta Cabins in Bangalore too like Mumbai. 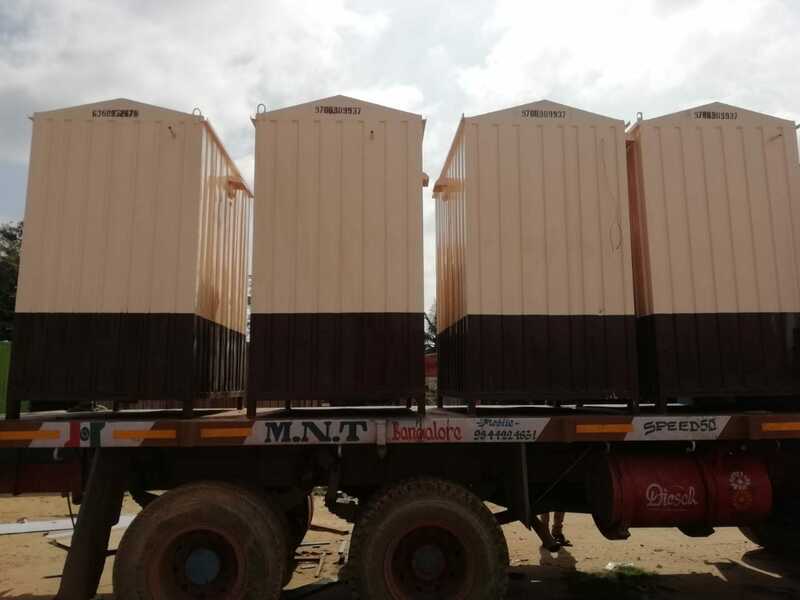 When you need Porta Cabins Bangalore, no matter what the end use or how many people it needs to accommodate, you can be sure that SAMAN has a porta cabins to meet your immediate requirements. 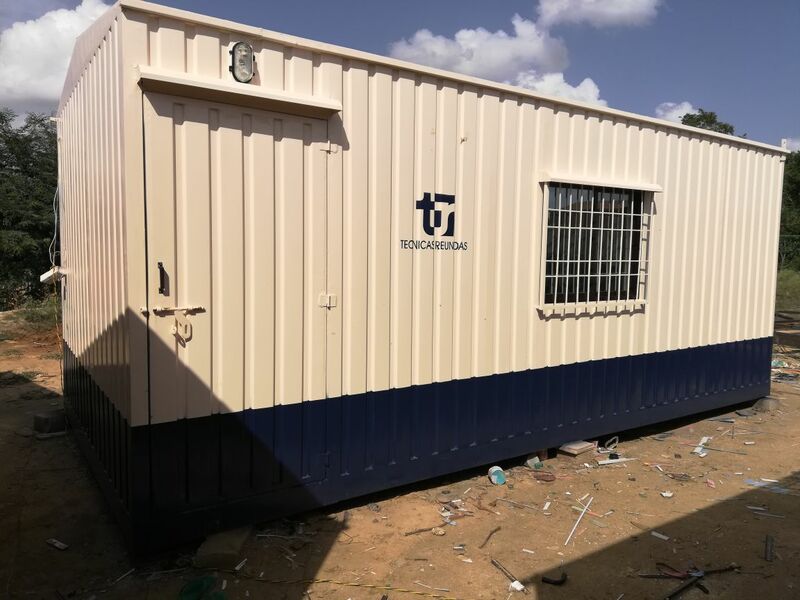 Over the past ten years, we have transformed, produced and delivered the best Porta Cabins Bangalore from classrooms to canteens and from offices to operating theaters. There are many people who defined Porta Cabins in his own words differently. In a short, Porta Cabins are cabins that you can move from one place to another place easily by road. You can do rapid installation at any remote places. SAMAN manufactures Porta Cabins Bangalore on mass level from 10 to 100 feet in size and shift them wherever you want. 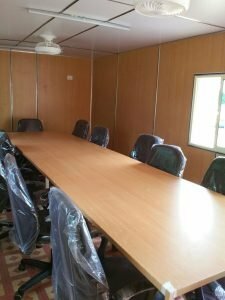 When you need offices fast for your ongoing projects in remote area. 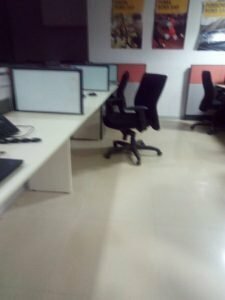 Weather conditions are not allowing you to build you an office. 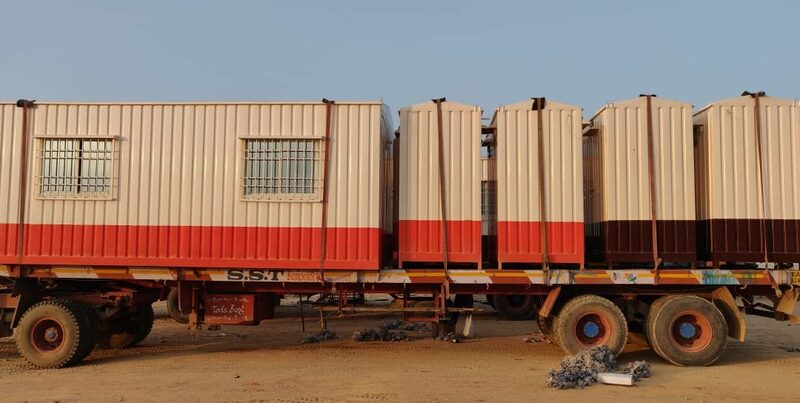 SAMAN can respond immediately to provide the high-quality interim Porta Cabins Bangalore you need. 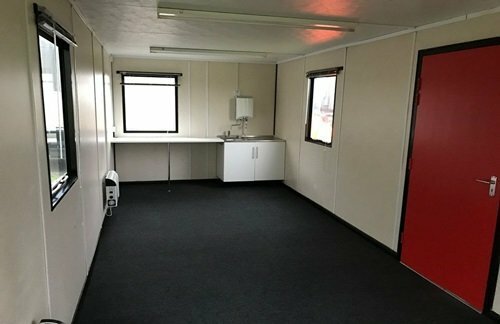 Whether you need to provide temporary offices, cabins for school, healthcare portable cabins or any other essential facilities like portable toilets, we can supply everything you need within a matter of days – sometimes hours. For the first time, SAMAN offers delivery free and 50% valiue back in purchasing Porta Cabins Bangalore. So, What are you waiting for? You make call and get online quotation quickly for any products you need instantly. SAMAN always works hard to minimize the cost as well as impact of its activities on the environment. We ensure that our all cabins offer market-leading sustainability performance. Today we recycle more than 90 per cent of scrap containers and have developed office cabins that provide the highest levels of energy efficiency. If you haven’t fully understood the concepts and features of porta cabin and customized portable cabin, we’ll help you by highlighting the necessary information about them through these articles. They are really informative and not too technical to ensure that you’ll acquire everything you need to know. Today’s modern porta cabin or customized portable cabin are moving in the different direction, as it is going towards sustainability, being environment-friendly, and green in all aspects of production. Porta cabin or portable cabin emerged as a affordable offices due to excellent features in less price. Nevertheless, there are great advantages to porta cabin or customized portable cabin including costs and its easy assembly. However, a change in perspective about prefabricated designs is necessary before we see it without any social stigma. Reducing carbon footprint is a social responsibility for everyone these days. Both housing options can be environment-friendly, depending on the builder.As a businessman , ask yourself if the company you have hired working with are using high-quality insulation, roofing, siding, and windows? Porta cabin or portable cabin, since built in factories, have better cost efficiencies and less wastage. They are manufactured under stricter norms using cutting edge technology. Customized portable cabin technologies have gained popularity from construction companies. 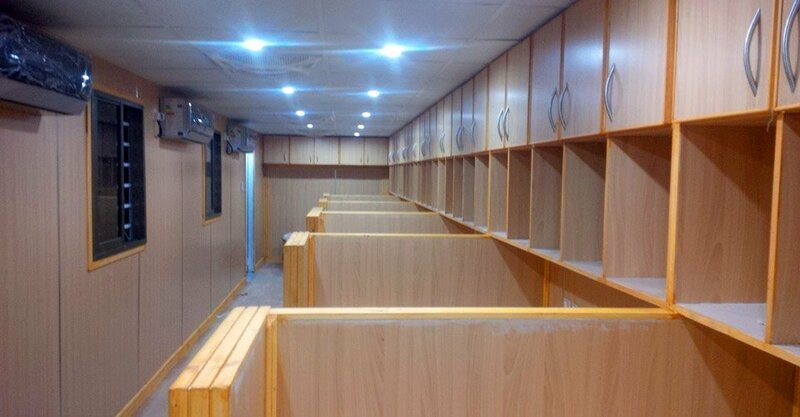 With the speed of development, customized portable cabin has advantages of sustainability, and cost-effectiveness. An entity considers these advantages as the biggest one. If you are looking for porta cabin or portable cabin, You will always find SAMAN for you the best options. Since, SAMAN Portable Office Solutions is established, it keep on building good relationship with clients. Do you know? Yes, these are the best. You can reduce the cost and time by 30 to 40 %d. You will get luxury feelings while using it.